Gas demand growth could hit 1-2% in the next 10 years, compared to 5-6% over 2010-2014. 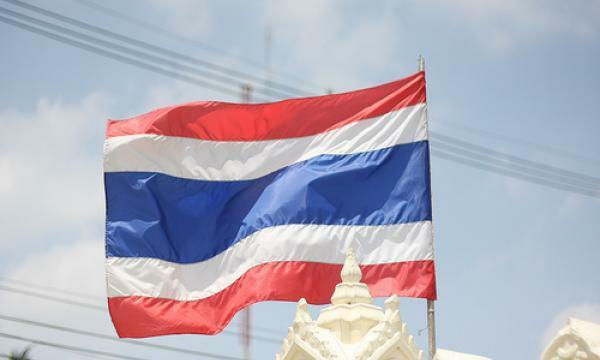 Thailand’s energy authorities are bent on diversifying the country’s power source, slowly moving away from the country’s heavy reliance on gas-fired power generation. Fitch Ratings reports that gas consumption was on track to decline by 1% year-on-year in 2018, with gas demand growth hitting only 1-2% in the next ten years, compared to annual demand growth of 5-6% over 2010-2014. Several factors prompt the government to continue moving away from gas and more into alternative sources of power generation such as coal and renewables. According to Fitch Ratings, declining domestic gas production, slowing upstream investment and expectations of heavy reliance on gas imports have been the authorities’ main considerations. Over the next 17 years, Thailand will move towards achieving higher generation targets for clean coal, hydropower, and renewables. For renewables in particular, the share in the energy mix will be 30% by 2036, compared to the current 12%. To achieve this, significant new investment in the non-hydro renewables segment must be ensured.